Vivo has expanded its V series of smartphones in India with the launch of Vivo V11, which is the downgraded version of the earlier launched V11 Pro. The Vivo V11 differs a lot when compared to the V11 Pro with the primary one being the lack of in-display fingerprint scanner. The Vivo V11 is priced at Rs 22,990 in India and comes with MediaTek Helio P60 chipset, clubbed with 6GB of RAM & 64GB of internal storage. Like the Vivo V11 Pro, the V11 also comes with Halo FullView display with a waterdrop notch on top. Other highlights on the Vivo V11 include dual rear cameras and a 25MP front-facing camera. The Vivo V11 has a 6.3-inch IPS LCD Full HD+ display with 19:9 aspect ratio. The V11 Pro has a Super AMOLED screen which allowed the company to add in-display fingerprint scanner. The primary difference between the V11 Pro and V11 is the in-display fingerprint scanner. Internally, the Vivo V11 has the MediaTek Helio P60 chipset, paired with 6GB of RAM and 64GB of internal storage, which can be expanded up to 256GB with a microSD card. The V11 Pro arrived with Qualcomm Snapdragon 660 chipset, paired with the same 6GB of RAM and 64GB of storage. Like the V11 Pro, the newly launched V11 also comes with 16MP+5MP cameras on the rear side along with a 25MP selfie shooter. The camera app comes with features such as Ultra HD, PPT, Professional, Slow, Time-Lapse Photography, Camera Filter, Live, AI Bokeh, AI Selfie Lighting, AI Backlight HDR, AI Low-Light Mode, AI Face Beauty, AI Face Shaping, Panorama, Palm Capture, Gender Detection, Retina Flash, AR Stickers, AI Scene Recognition, AI Portrait Framing, Video Face Beauty and Google Lens. 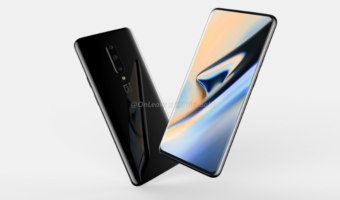 Dimensions of the Vivo V11 are 155.97×75.63×8.1mm and the phone weighs 163.7 grams. As for the software, it runs Android 8.1 Oreo-based FunTouch OS 4.5. Lastly, the phone is armed with a 3315mAh battery and connectivity options include Dual 4G, VoLTE, Wi-Fi 802.11 ac, Bluetooth v4.2, GPS, OTG and a Micro USB port. Sensors on board are Accelerometer, Ambient light sensor, Proximity Sensor and E-compass. 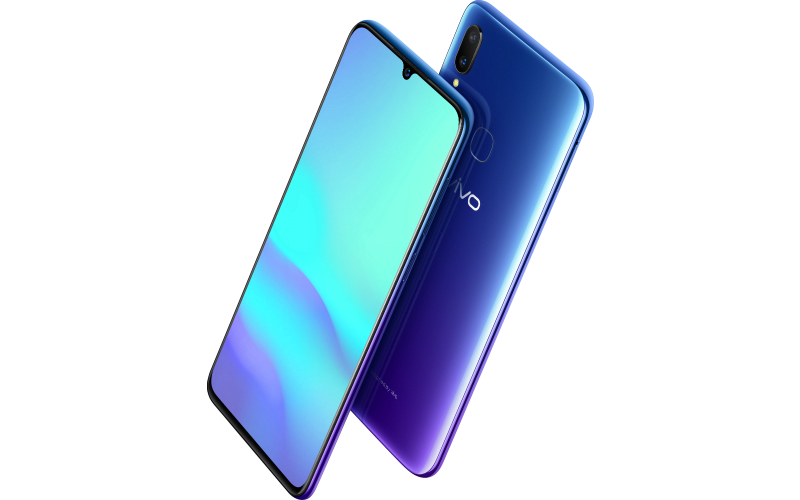 Vivo has also added its AI-based virtual assistant- Jovi to the Vivo V11 which makes everyday life easier by helping with tasks such as checking the weather, map navigation, online shopping, travel arrangement, music video and even social media. 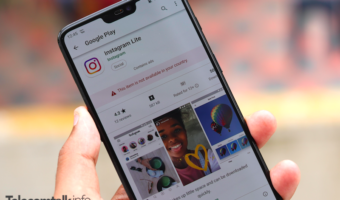 Furthermore, the phone also has Google Lens. 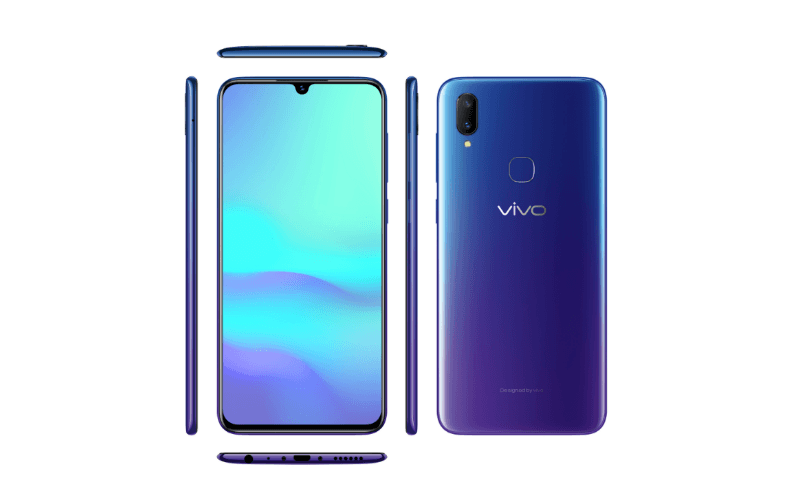 The Vivo V11 comes in two colour options- Starry Night Black and Nebula Purple at a MOP of Rs 22,990 on Flipkart, Vivo India E-store and all offline channels pan India from midnight September 27. Also, Vivo stated that the V11 would be entirely a ‘Made in India’ product. Vivo has partnered with Paytm, HDFC, Flipkart and others to bring various offers on board. Firstly, users will get a Rs 2,000 Paytm cashback coupon if purchased using Paytm Mall QR code at offline stores. Users will also be eligible for a flat Rs 2,000 cashback on HDFC credit & debit cards. E-commerce portal, Flipkart will be providing Rs 2,000 off on exchange along with buyback guarantee post six to eight months of usage. Vivo is also offering one-time screen replacement in case of screen damage during the first six months. Talking about the EMI offers, the phone can be available at No Cost EMI starting at Rs 1,533 up to 15 months on Bajaj Finance, Home Credit, Capital First and HDBFS and HDFC paper finance. Vivo has even partnered with telecom operators Reliance Jio and Vodafone Idea Limited. Reliance Jio will be offering instant benefits worth Rs 4,050 on recharge of Rs 198 only. The coupons include Myntra, Paytm & Swiggy worth Rs 2,000 along with Jio vouchers worth Rs 1,950 divided into 39 vouchers of Rs 50 each. Vodafone Idea Limited is providing free Insurance-Liquid & physical damage only with Rs 499 and above postpaid plans. 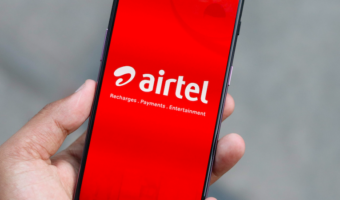 And prepaid customers of Vodafone India and Idea Cellular can avail up to 600GB of free data on recharge of Rs 198, while postpaid users will be eligible for free data of up to 820GB.